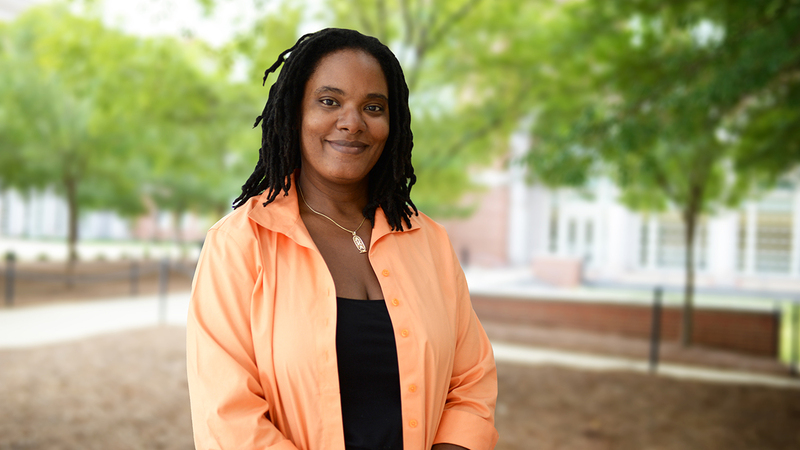 Jakita Thomas, the Philpott-WestPoint Stevens Associate Professor of computer science and software engineering, is one of more than 100 faculty members that will be supported by the Southeastern Conference Faculty Travel Program in 2018-19, the conference announced Monday. Thomas used the award in August to visit Vanderbilt University to collaborate with fellow SEC faculty members Nicole Joseph of Vanderbilt University and Tisha Ellison of the University of Georgia. The trio began working on an article titled “‘My Father Was a Natural Builder’: Exploring the Relationships Between Black Fathers and their Daughters’ Interest, Motivation, and Self-efficacy in STEM” that will be submitted to the journal Equity & Excellence in Education. 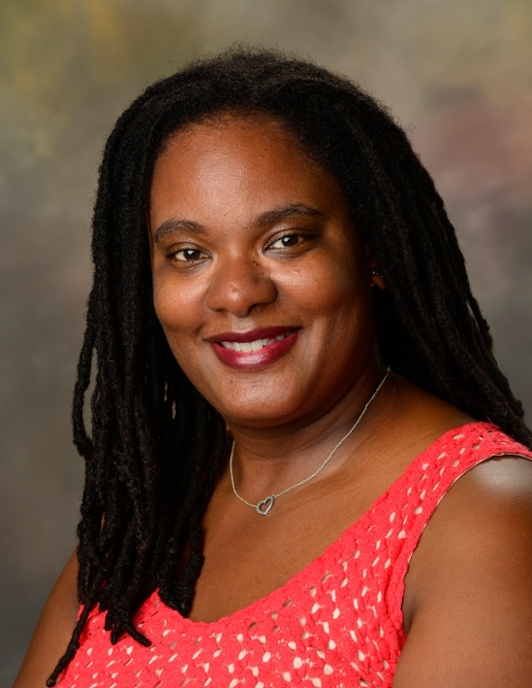 As a result of their collaboration, Thomas and Joseph were awarded $100,000 in funding from the National Science Foundation to start a conference on black girls’ and women’s mathematics and computing identities. The first conference is planned for the summer of 2019. 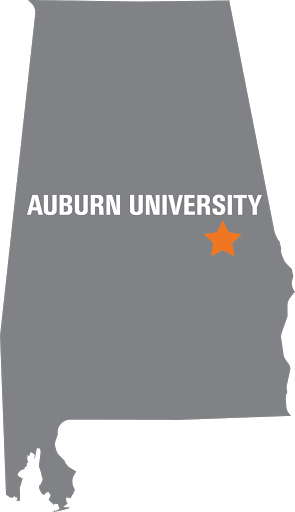 Established in 2012 by the SEC provosts, the Faculty Travel Program is designed to provide financial assistance from the SEC office to bolster intra-SEC collaboration.